Prepare or build a strong foundation for multiplication which includes Shared Vision, Spiritual Dynamics, and a Mobilizing process. Develop the appropriate skills that are necessary to ensure the right people are put in place and trained appropriately. Implement the framework for relational resources like coaching and networks. 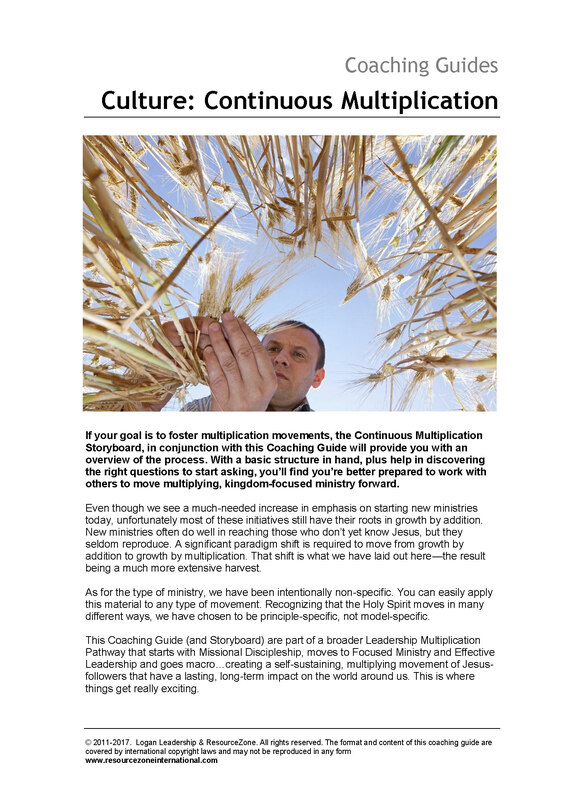 Navigate towards growth and multiplication and continually review progress. We have seen a much-needed increase in emphasis on starting new ministries, but unfortunately, most of these initiatives still have their roots in growth by addition. 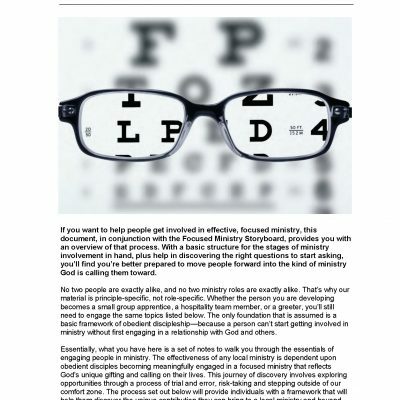 New ministries often do well in reaching out, but they seldom reproduce to become multiplying movements. 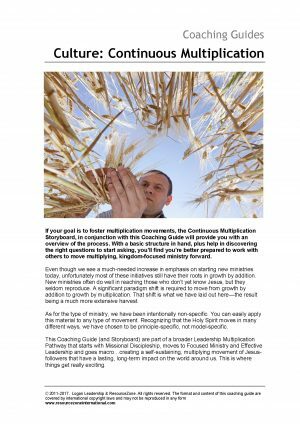 A significant paradigm shift is required to move from growth by addition to growth by multiplication which will lead to a much more extensive harvest. Apart from the specific introductory notes for coaches, most critically, the CG provides suggested questions that can be asked of the coachee to help open up the conversation. These targeted questions (and support coaching notes) exist for all the ‘behavioral indicators’ of each ‘frame’ of the storyboard. The individual being coached can then refer to their own separate storyboard as a guide to the conversation (which will be over several sessions) and the coach invites the individuals to think about application issues by asking the questions and probing further when answers are given. This resource is a PDF downloadable file intended for the use of the purchaser. 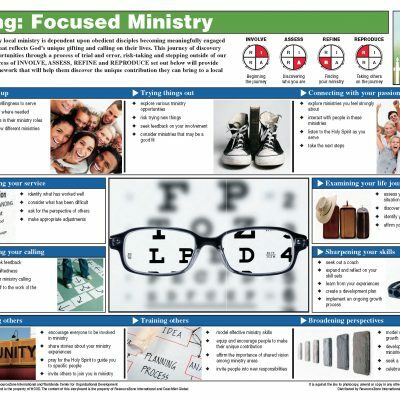 It also includes a complimentary copy of the accompanying ministry-specific Cultivating Multiplication Movements Storyboard. Please purchase reprint permission if you wish to make multiple copies of the Storyboard for your Coachees.